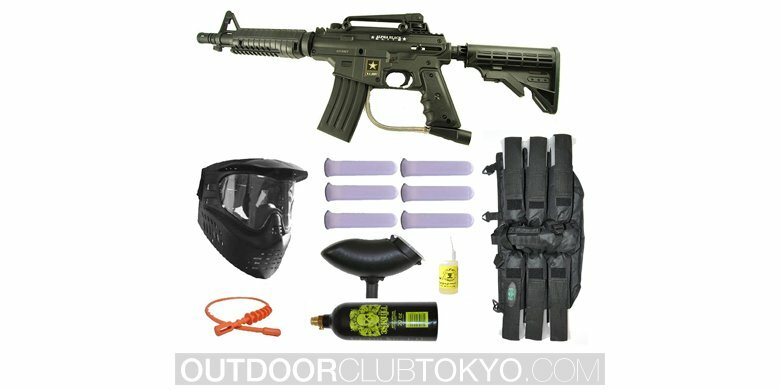 Paintball is a sport that became popular in the great combination of skills and movement. It is the best reason to get out of the house and enjoy quality time with friends. You do not need to be in best shape, but it is important to know that you will be doing a lot of movement. 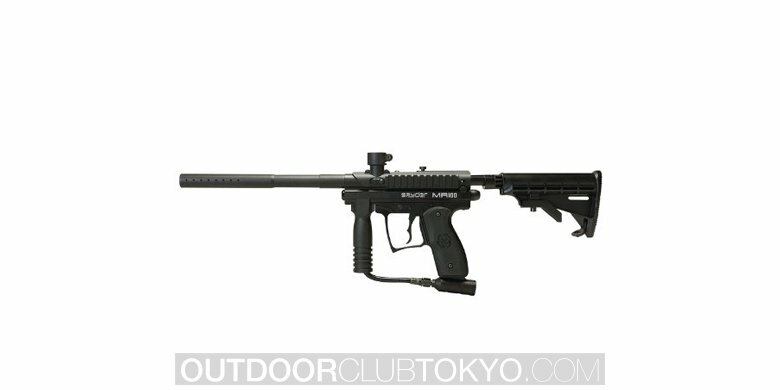 Sometimes carrying a heavy paintball gun may slow you down and after a couple of hours, you may find hard to trigger it. 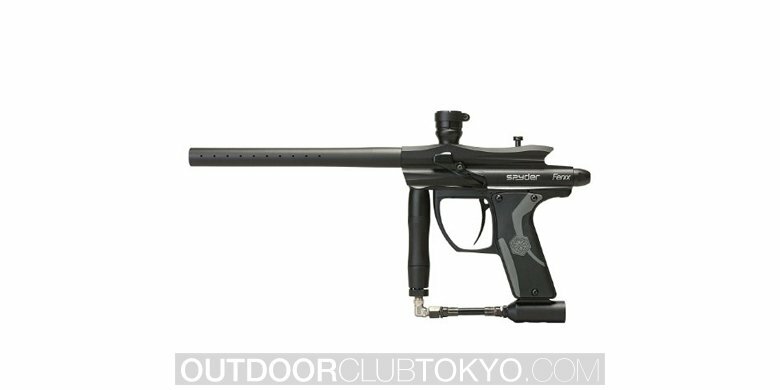 Empire Invert MINI Paintball Gun is a compact and lighter option that will make you enjoy this sport even more. 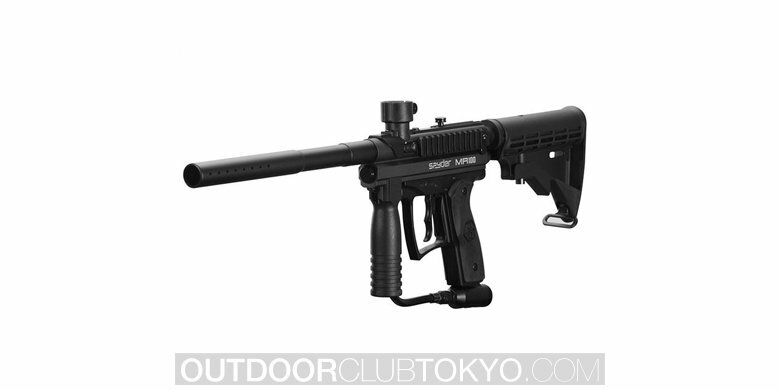 Invert MINI Paintball Gun is a high-end gun that provides great performances in a tiny package. But do not let the small size full you as it is a very powerful weapon. 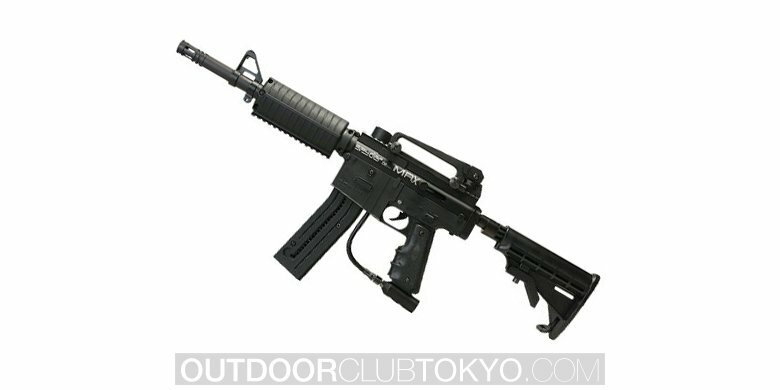 It is very easy to carry, so it represents a great option for woodsball or speedball course. It is also very easy to handle and target the opponent players. 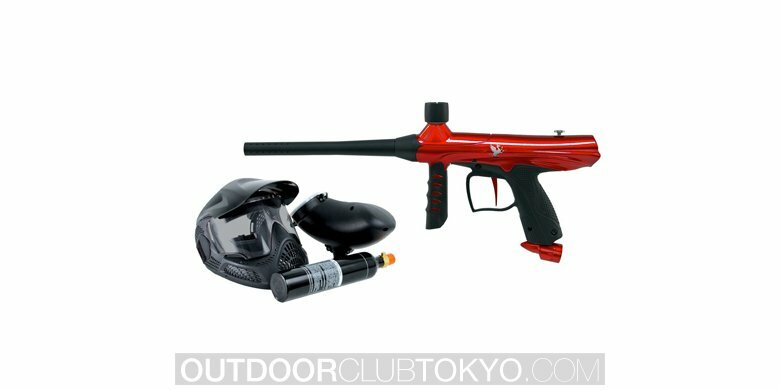 You may consider buying this paintball gun if you are an active player who likes developing strategies and tracking down the adversary. 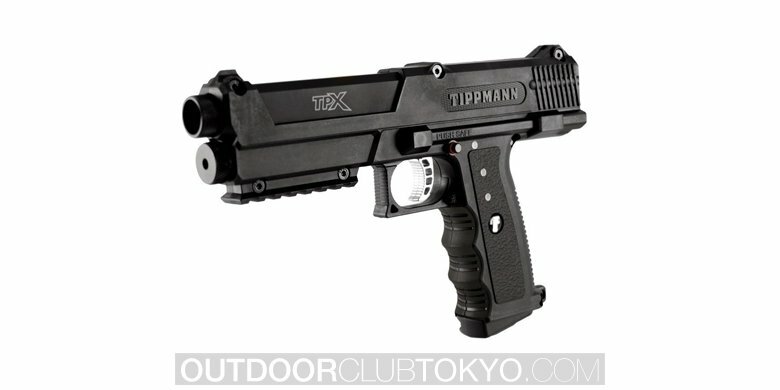 Analyzing the customer reviews of this product, it can be seen that it is a gun that fires very accurate and shoots amazing. 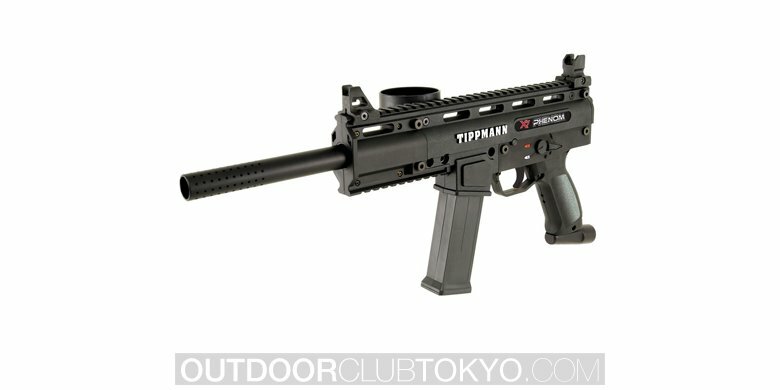 You can choose from multiple shooting functions, making it a great choice even for entry-level tournaments. It has an excellent rating, 4.8 out of 5, based on 8 comments. Analyzing what people have to say about Empire Mini, here are the main pros and cons of choosing such a product. 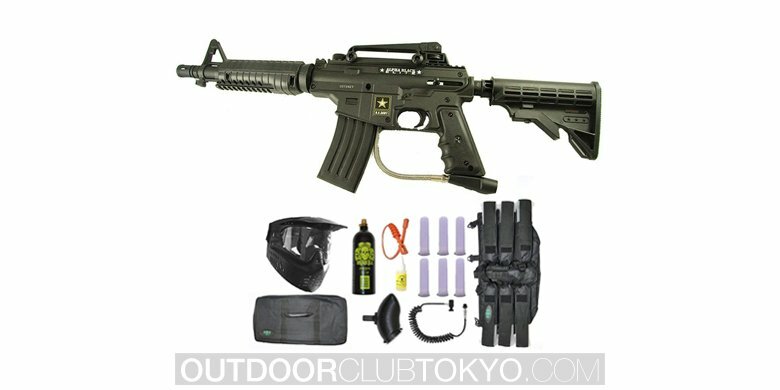 This gun has very good reviews, and the only negative ones are regarding the fact that it does not include a display for a faster navigation through the great functions of this paintball gun. It is also stated that you need to read the manual in order to be able to interpret what light changes at the bottom of the gun mean. 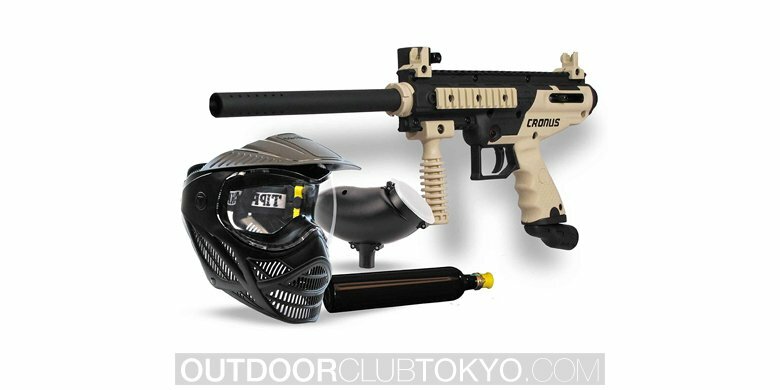 Features: Empire Mini GS works with a magnet returned trigger. You can choose from three different firing modes capability: PSP ramping, NXL and millennium ramping. The tournament lockout is extremely accessible. 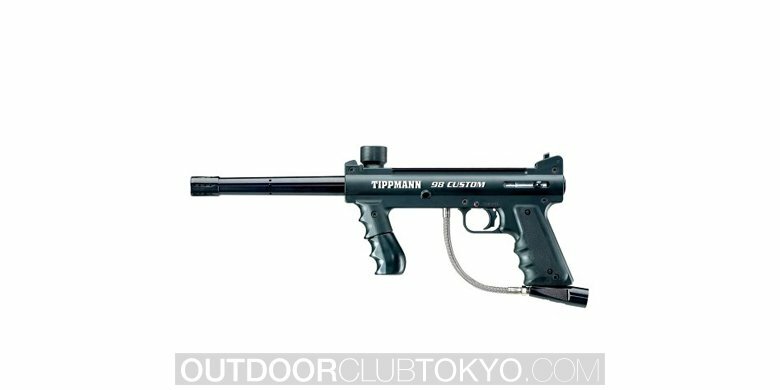 The best thing about this paintball gun is the fact that it does not have hoses to crimp or break. Furthermore, it does not chop paintballs due to the break beam. The 12” barrel is threaded for better accuracy and comfort. 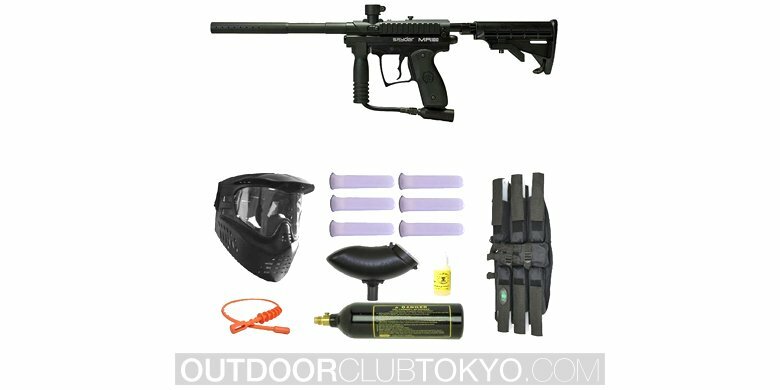 Specifications: This paintball gun is extremely light, only 1.99 lbs, making it a perfect choice for players that like to track down their opponents. It is the tightest electronic marker available on the market. 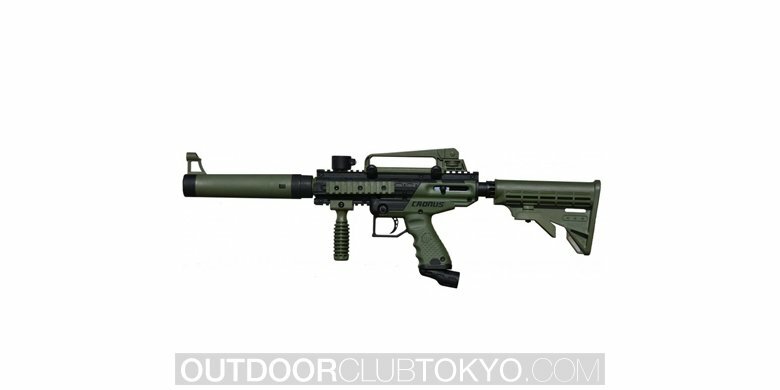 Each gun includes a barrel, ASA, regulator and 9-volt battery. It is also known for its outstanding consistency and velocity. 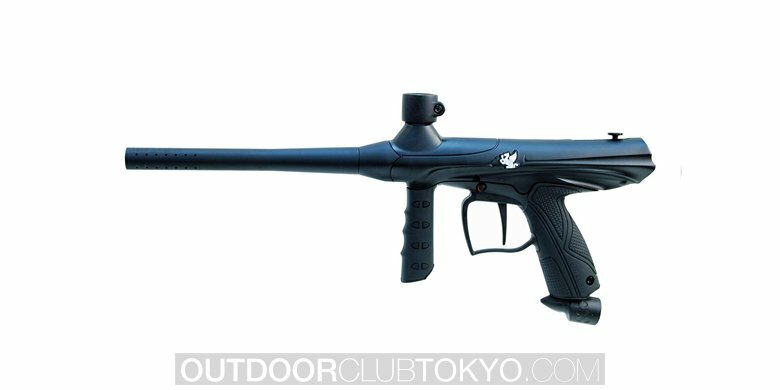 Design: Invert MINI Paintball Gun has very clean lines and a compact body. The rear and fore-grips contain all the electronic parts so there are no hoses attached that could bother you while shooting. The trigger is designed for a comfort use for both large and small hands. 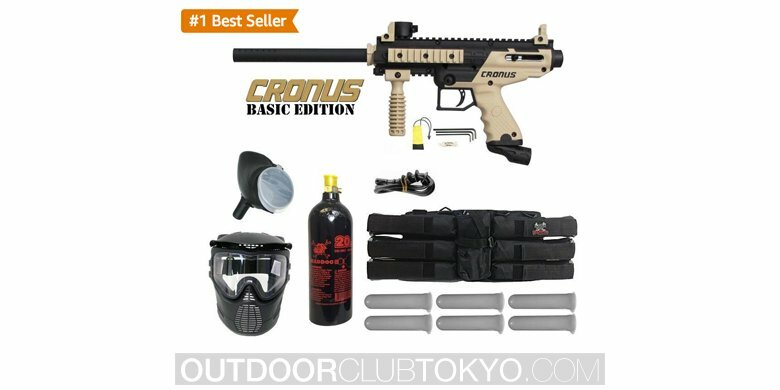 It has a beautiful black cover with finishes that do not glimpse in the sun, so you do not need to worry about being noticed by the enemy team. 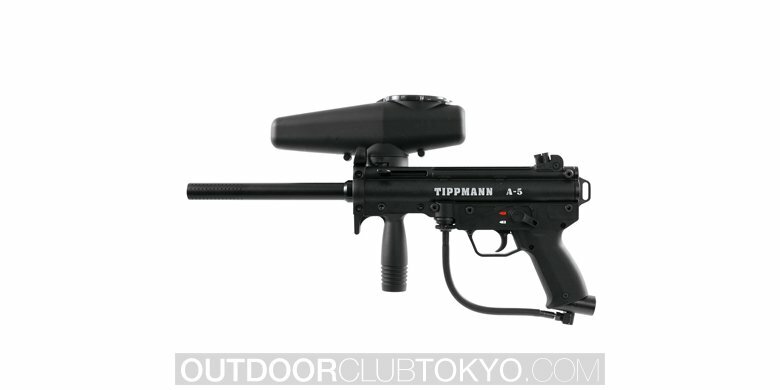 Upgrade: As this paintball gun aims to be light and easy to use it does not support many upgrades. In order to keep it small and compact, you may consider adding barrels, triggers, and feed necks. It is so well designed that it does not require any additional changes to perform better. 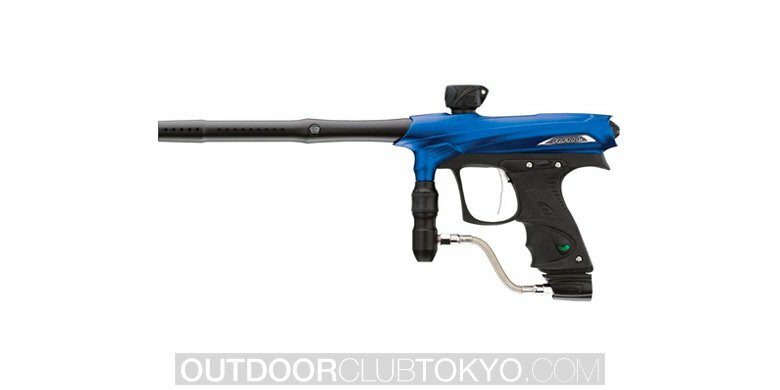 Overall Invert MINI is a great option for all paintball enthusiasts. 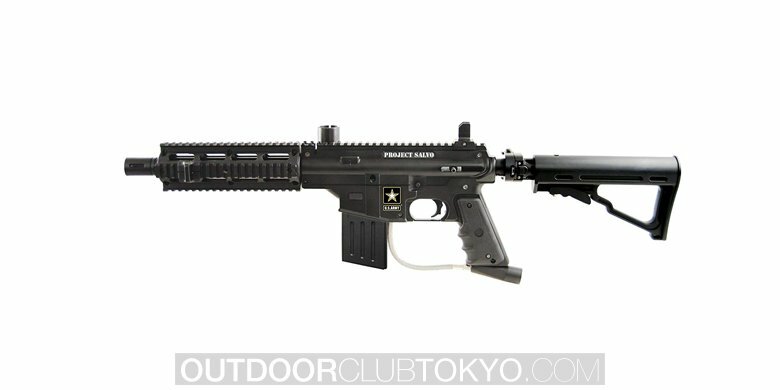 It is a mid to high-level gun perfect for having fun with friends and even entry level tournaments. As it is extremely light, it will not make your hands hurt even if you play for hours. Furthermore, you do not need to spend additional money on upgrades as it works perfectly the way it is.